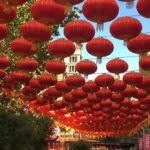 The Lunar New Year is just around the corner and food plays an integral role in this traditional celebration for the Chinese around the world. For those of us huddled up in this part of the world, yee sang is the one dish that ties all Chinese New Year (CNY) meals together. 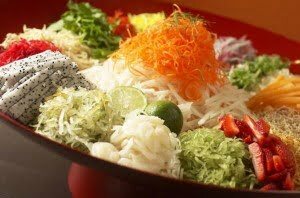 Made up of shredded colourful vegetables and raw fish, yee sang signifies health, wealth and prosperity, and is usually served as an appetiser before lunch or dinner. 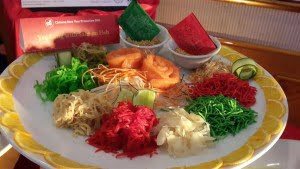 It is shared among family and friends, who will toss the dish while expressing auspicious wishes to herald the coming of a brand new year. 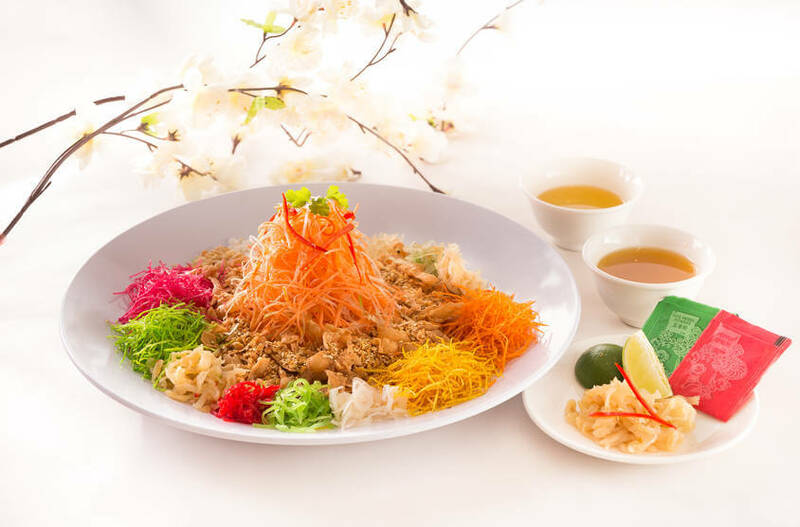 If you’re on a limited budget and are stumped on where to take your family for decent yee sang with a suitable price tag this CNY, fret not, for we’ve done the legwork for you so you can sit back and enjoy the festivity with your nearest and dearest. 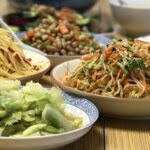 Here are the 8 best yee sang spreads for under RM150 in the Klang Valley and believe us, with the price of CNY goodies at an all-time high, finding yee sang with a reasonable price tag is much harder than you think. Usher in the Lunar New Year with dishes inspired by the culinary offerings of Shanghai, Szechuan, Beijing and Lanzhou in China. 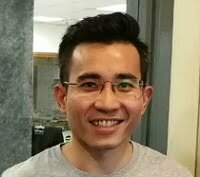 You probably won’t have trouble finding a Dragon-i outlet either, as they have locations in Mid Valley Megamall, One Utama Shopping Mall, Sunway Pyramid Shopping Mall, The Curve, Berjaya Times Square, Cheras Leisure Mall, Aeon Bukit Tinggi and IOI City Mall. Call 603-7806 3188 for reservations. Promotion: HSBC Credit Card holders stand to enjoy Dragon-i’s Prosperity Abalone Treasure Pot at a promotional price of RM438 instead of RM506 and enjoy a FREE prosperity yee sang set worth RM68. If you’re the type who enjoys variety, Si Chuan Dou Hua offers an interesting selection of yee sang choices that include: Vegetarian goose, tropical fruits, soft shell crab, salmon, jellyfish, abalone, pacific clam and shark’s fin served with specially concocted sauces like sour plum sauce infused with a fruity flavour, spicy plum sauce with mango or the traditional sour plum sauce. Available from: January 18 to February 22, 2016. Call 603-2147 0088 for reservations. Promotion: Maybank 2 Card holders get 20% off the food bill at Si Chuan Dou Hua from now till February 22, 2016. Tung Yuen restaurant serves halal Cantonese and Szechuan cuisine and dim sum. Available from January 15 till February 29, 2016. Call 603-5511 8811 ext. 2619 for reservations. 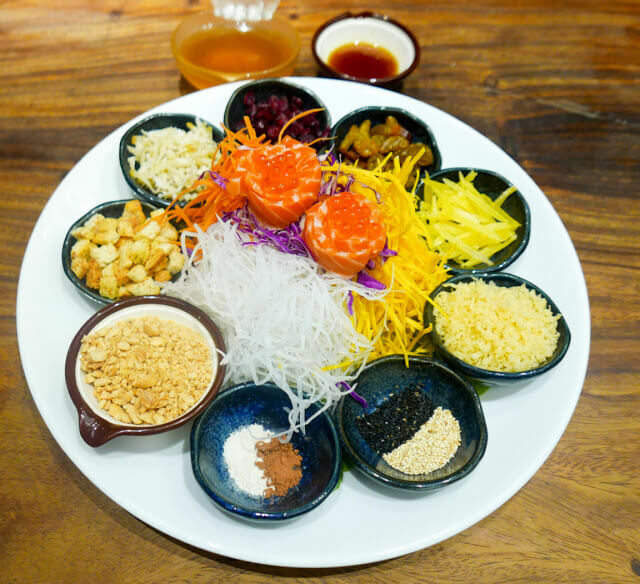 Manmaru serves up some pretty interesting yee sang offerings that include a selection of fresh ingredients like cranberries, nutmegs, raisins, pineapples, black and white sesame, pumpkin, radish and purple cabbage. They come with pretty reasonable price tags too. Call +603 7733 1038 for reservations. You can add on another six pieces of salon for RM25, six pieces of hamachi (yellow tail) for RM38, and abalone prepared with hot sake for RM88. Promotion: UOB Platinum & Infinite Credit Cards holders get to enjoy 15% off their food bill when they dine at Manmaru Robatayaki & Bar from now till February 29, 2016. 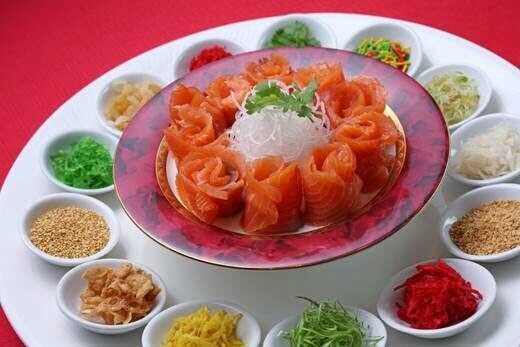 This CNY, Dorsett Grand Subang is serving up the Golden Prosperity Yee Sang, which consists of fresh salmon, silver bait fish and mango. Watch this golden creation light up when you “lou sang” with your family and friends this year. 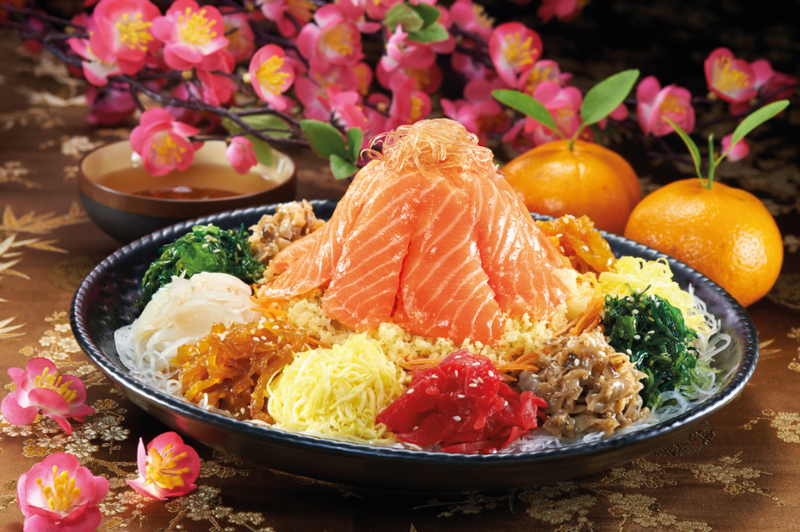 *With every purchase of Yee sang, guests can indulge in selected dishes for RM8.00 nett only. Available from: January 8 to February 22, 2016 for lunch and dinner. Call +603 5031 6060 for reservations. Salmon lovers are in for a treat with the Japanese restaurant’s Fortune Salmon Yee Sang, which comprises fresh air-flown salmon and is infused with authentic Japanese ingredients such as seaweed, radish and sesame. Available from: January 8 to February 22, 2016. Call +60 3-7725 1172 for reservations. This Michelin-star awarded Taiwanese restaurant, which is also ranked as one of the world’s Top 10 Best Restaurants by The New York Times serves up some pretty affordable yee sang deals this CNY. You can find Din Tai Fung outlets in One Utama Shopping Centre, eCurve, Empire Shopping Gallery, Pavilion Kuala Lumpur and The Gardens Mall. Available from January 14, 2016. Call +603-7728 3218 for reservations. Promotion: Standard Chartered credit and debit card holders get 50% off their signature dumplings when they spend a minimum of RM80 in a single receipt. Offer is valid until July 30, 2016. Smacked in the middle of the city, Capri by Fraser Kuala Lumpur continues the dining tradition in Malaysia with all kinds of local dishes, which obviously includes the vibrant yee sang. 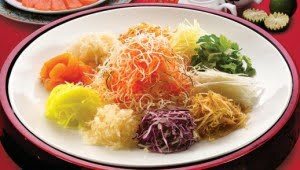 Book a plate of yee sang for lunch or dinner to enjoy with your entire family. Available from: January 25 till February 22, 2016 for lunch and dinner (advance booking required). 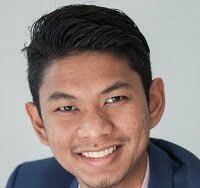 Call +603 2386 0891 for reservations. 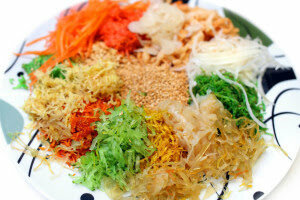 With these 8 awesome yee sang spreads for under RM150, we wish you a joyous and prosperous CNY ahead!